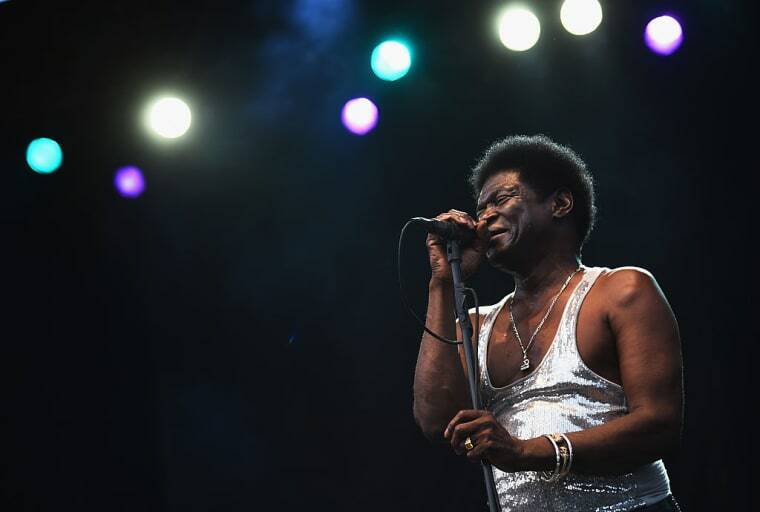 Charles Bradley has been touring in support his recent Changes album for the majority of the year. 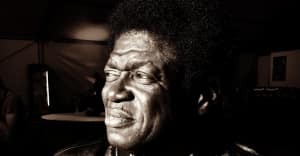 On Tuesday, the seminal soul singer shared some unfortunate news: the 67-year-old will be cancelling his upcoming tour dates after doctors discovered a cancerous tumor in his stomach. "Thank you all for understanding," Bradley wrote in a statement along with the announcement. "Music is how I share my love with the world, and the love that my fans have given back brings me so much joy. I look forward to seeing your gorgeous faces soon, and to continue to share my love through music." Read Charles Bradley's full statement below.